Our bespoke holidays and short breaks are designed around you. We use our intimate knowledge of the Cotswolds and local connections to tailor your break to your needs. 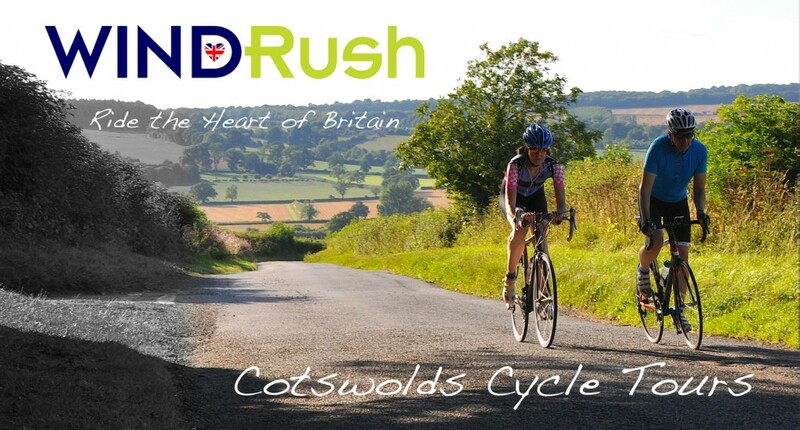 Based in Kingham, in the heart of some of Britain’s best cycling country, we plan our routes to take you through stunning countryside along hidden lanes and by-ways in Oxfordshire, Gloucestershire and Warwickshire.